Mondays to Fridays, 9 a.m. to 6 p.m; Saturdays, 10 a.m. to 5 p.m.
Julius Shulman was born in 1910 in Brooklyn NY, from where his family first moved to a farm in Connecticut and later to California. He attended university without any great conviction or plans. He enrolled for a photography course after he had been given a Kodak pocket camera in the early 1930s. 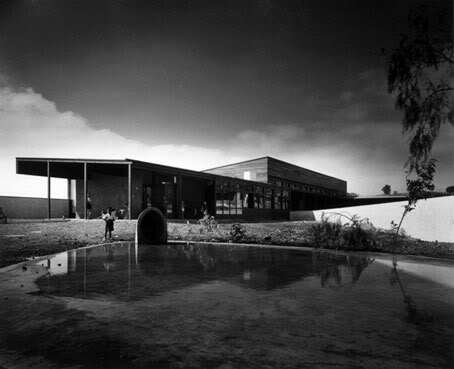 One of his acquaintances, an assistant of the architect Richard Neutra, asked him to photograph the Kun development, which Neutra had just completed in 1936. 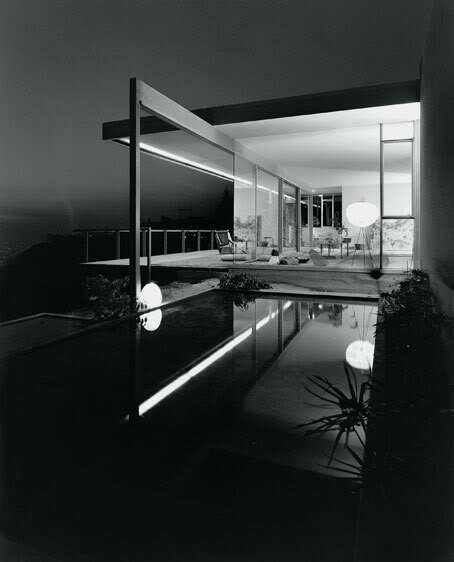 Neutra told Shulman that he was delighted with the way in which his photos revealed the essence of his project and asked him to photograph other realisations of his. 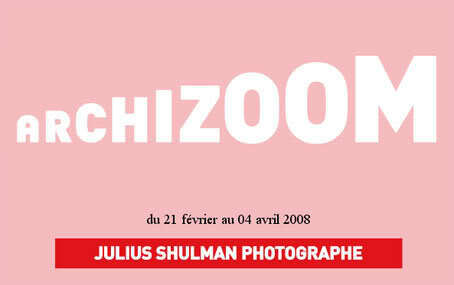 Thus Shulman became a professional photographer from one day to the next. He rapidly developed a style of architectural photography all his own, characterised by strong geometrical compositions, emphatic contrasts, interiors and exteriors bathed in well-balanced light, and a use of colour at a time when colour was obviously not used as it is now. 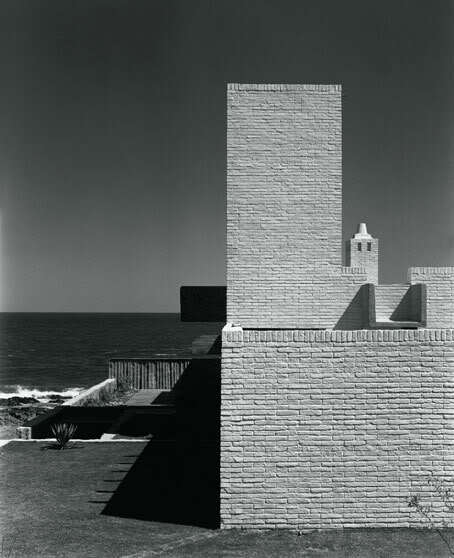 Generally speaking, architects prefer their work to be represented without the disorder of daily life, but Shulman considered life to be the ultimate objective of architecture and included people and their possessions in his photographs. 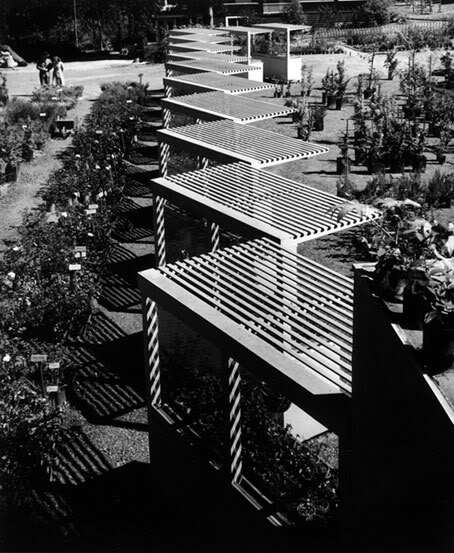 His success at the translation of three-dimensional spaces into two-dimensional photographs earned him a reputation that went far beyond Los Angeles, and his list of clients began to resemble a Who’s Who of the great architecture of the 20th century, ranging as it did from Oscar Niemeyer and Mies van der Rohe to Frank Lloyd Wright. 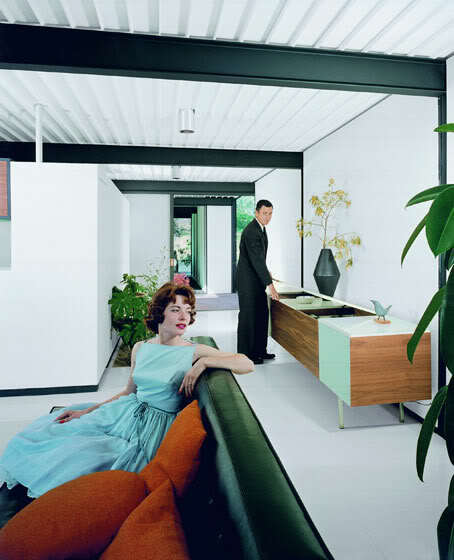 In the 1950s and 1960s, Julius Shulman’s photographs virtually dominated the pages of magazines and played a crucial role in the promotion of modernism as a style of architecture through reports published in magazines such as Life, Look, Time, Good Housekeeper, etc. The editor of the Arts and Architecture magazine, John Entenza, launched a project entitled “Case Study House Program”, which aimed to promote modern houses built at affordable prices with the sponsorship of the construction industry. 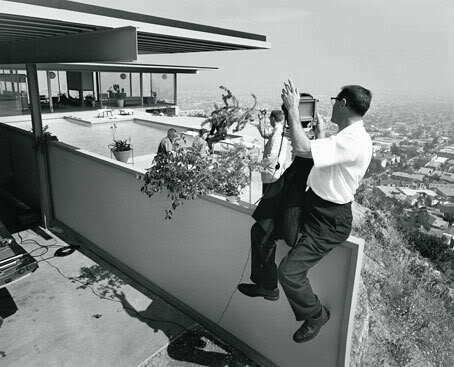 The program proved to be a success, and houses by Pierre Koenig & Buff, Straub & Hensman and many others thus became icons of the Californian modernist style. Shulman’s archives of more than 250,000 meticulously filed negatives were transferred to the Getty Research Institute in 2004 and have since become a major source of information for publishers and researchers.